Samsung has a provided mass of Dual SIM Mobiles for the Indian consumer. Samsung is currently the third largest cell phone seller company in India. Dual SIM mobile phones are all the passion in India, and a Samsung company fueling this fire is India. 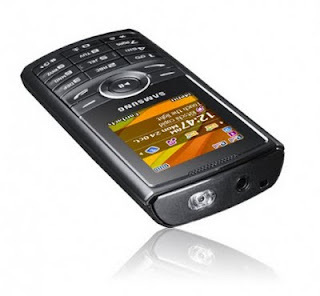 Samsung is very optimistic on the Indian market and plans to launch approximately 50 new phones in India in 2011. India has observed the unveiling of a variety of new cell phones in the last couple of months. These new mobile handsets combine in it with the user friendly features & priced at a very entry level of Rs 1,300 to a still-affordable Rs 11,299. With the Samsung dual SIM mobile phones, users can take the benefit of two Sims in a one mobile and also enjoy the plans of two different service providers. While the market offered enough goodies for the high-end smart phone users, what caught our eye were the numerous dual-SIM (GSM+GSM, or GSM+CDMA) phones that were launched in the pocket-friendly category. The new Samsung Hero E2232 is available in India at Rs.2,350.